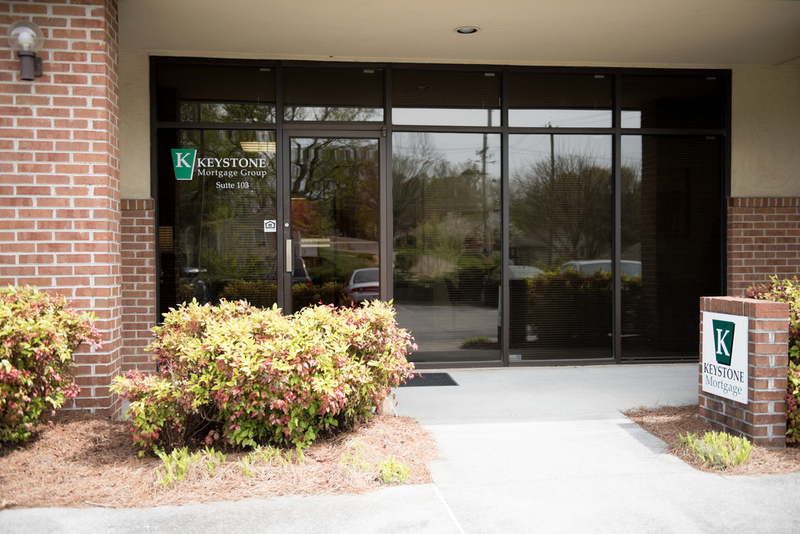 In 2006, Keystone Mortgage was founded out of a desire to provide Tennesseans with a better home mortgage provider. 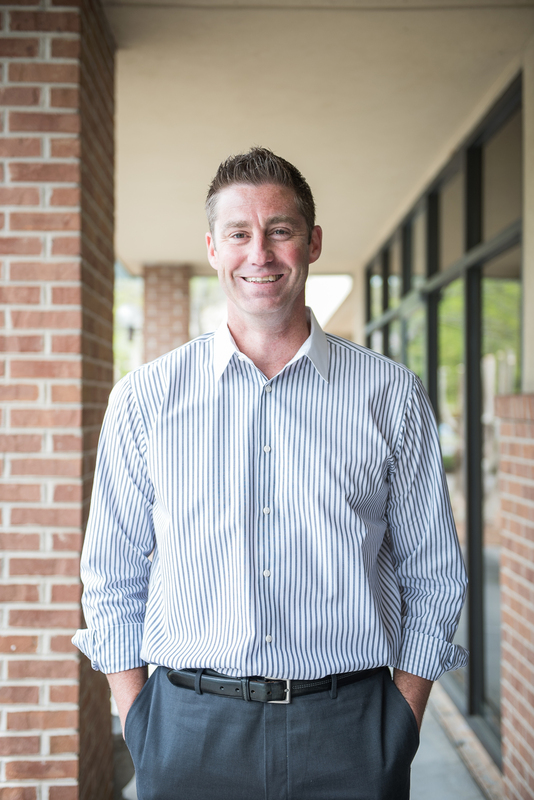 Founder and President Matt Padgett was purchasing a home in 2004, and he became increasingly irritated by and disappointed in the lack of knowledge and good customer service he encountered along the way. 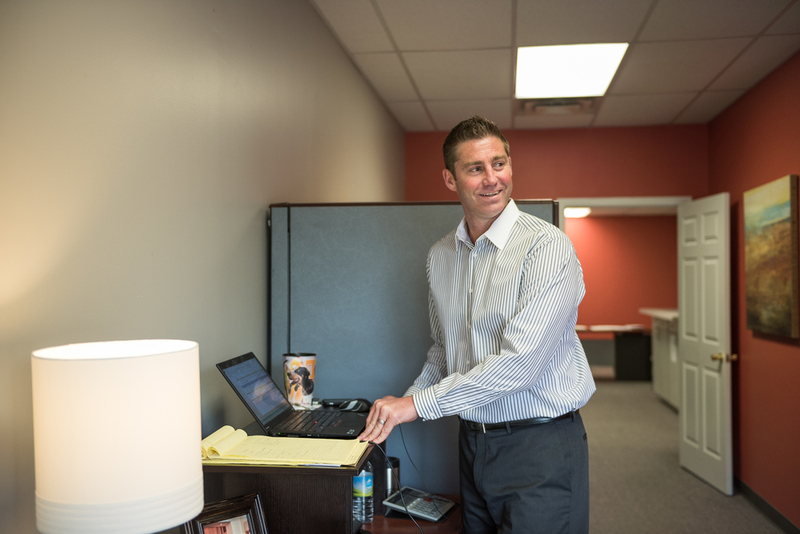 So in 2005, he decided to do something about it, and after filing for his business license and hiring a small staff, Keystone Mortgage opened for business in February 2006. His goal? To provide the people of Tennessee with a mortgage lender that’s an ally, advocate and friend. Keystone strives to provide each and every customer not just with a mortgage that fits their needs, but to guide them through the process and give them the personalized service everyone deserves. After all, mortgages can be tricky and difficult to understand. But the mortgage professionals at Keystone will assist you throughout the entire process, explain every detail and provide an unmatched level of customer service. That vision has resonated with thousands of Tennessee’s families. Keystone has grown every year since it opened, with 2015 serving as its best year so far. 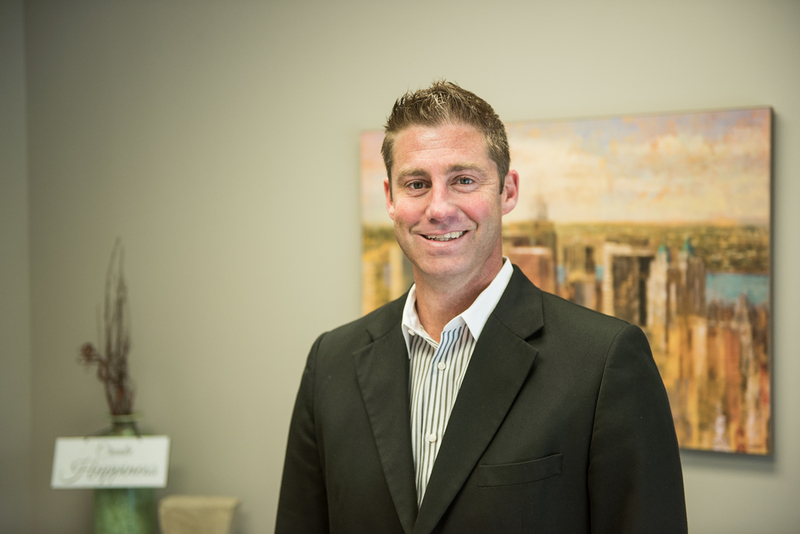 Founder, Matt Padgett, is a Knoxville native and has been providing Tennessee families with home-financing since 2006. After high school, Matt went to play college basketball and earned a double major in accounting and business administration. After graduation, he served as a Graduate Assistant coach while earning his M.B.A. He then passed the CPA exam and went to work with PwC in Atlanta. During his time with PwC, Matt learned the skills needed to provide clients “World-Class” service and how to grow a thriving business. 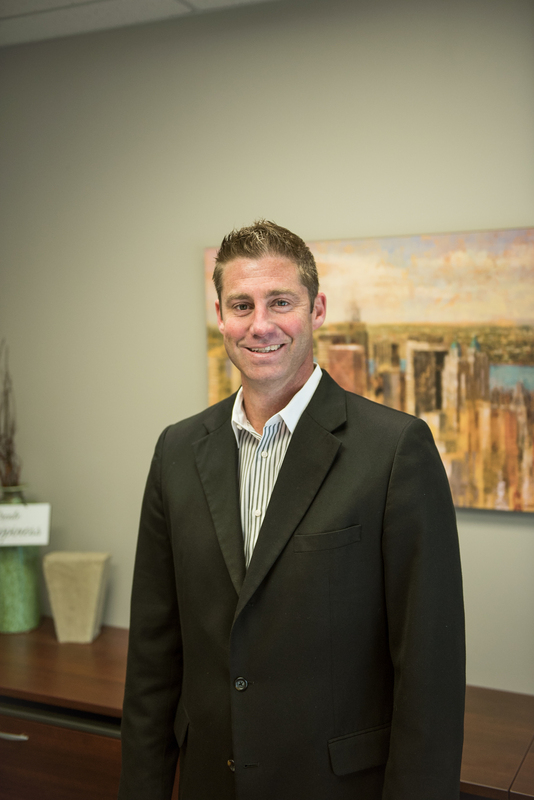 In 2006, inspired to offer Tennesseans a better mortgage experience, Matt started Keystone Mortgage.